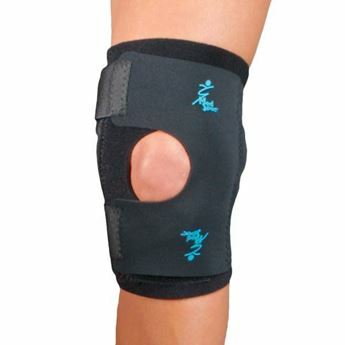 Indicated for patellofemoral (anterior knee) pain, patellar subluxation and dislocation. 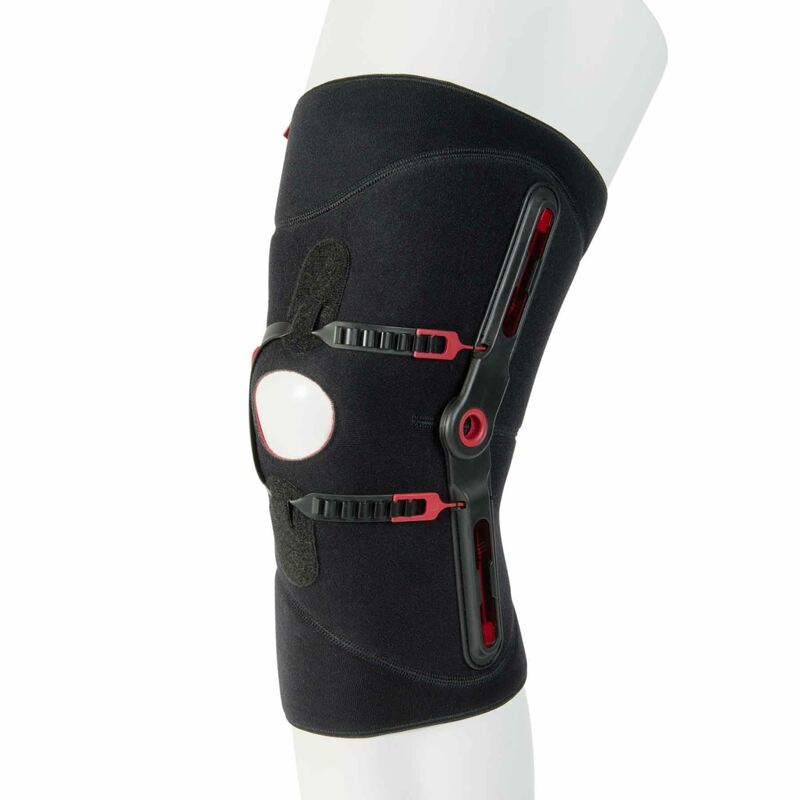 Patella Pro relieves pain with its dynamic realignment mechanism. 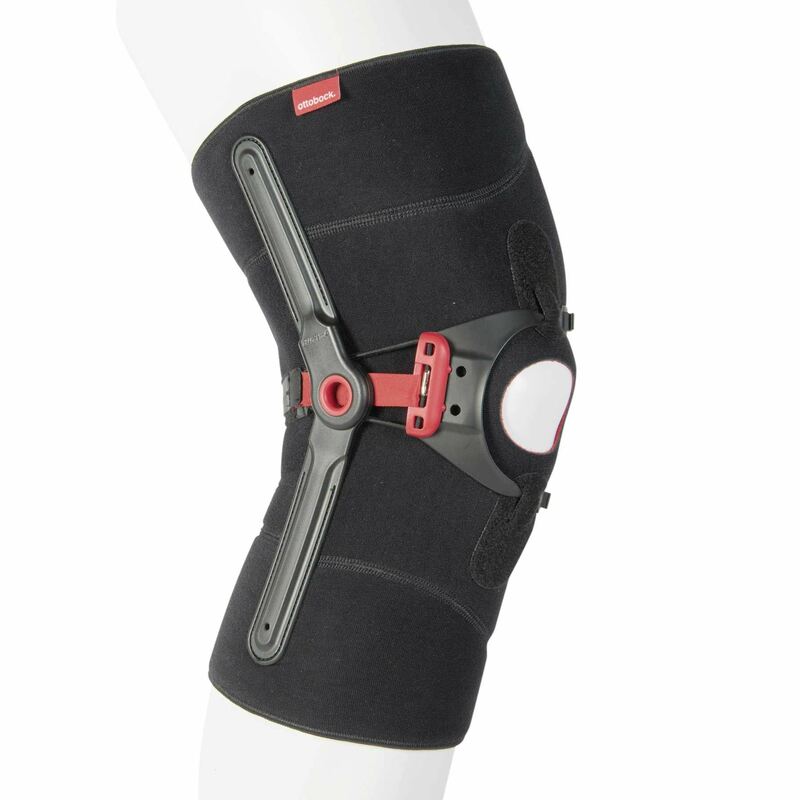 Spring loaded hinges apply additional lateral forces on the patella as the leg flexes. 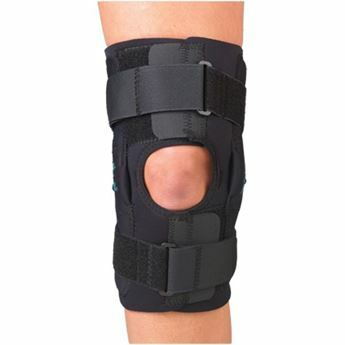 Fully adjustable patellar buttress for customized fit. Flexible uprights contour to accommodate significant lateral offsets. 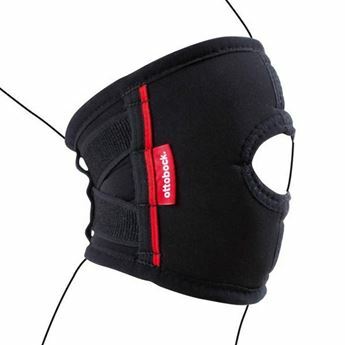 For greater clinical results, specific exercises of the Patella Move programme support treatment (under the supervision of a Health Professional) with Patella Pro and ensure sustained rehabilitation. Download the Patella Move Rehabilitation Exercises here.